We're excited that you’re here. 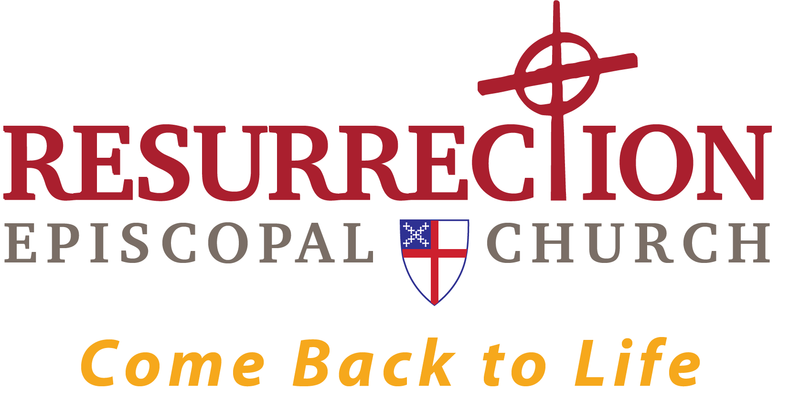 At Resurrection Episcopal Church you will discover a warm group of real people dedicated to following our Lord and Savior, Jesus Christ. Join us on Sundays for worship, fellowship and Biblical message. New to Resurrection Episcopal? We would love to get to know you, stop by after service to learn more about our next Newcomer’s Event. Join us for a casual evening of conversation and fellowship.